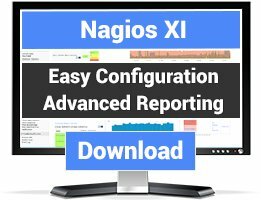 Let our experts show you how Nagios can help your organization. 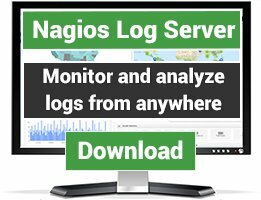 Nagios, the Nagios logo, and Nagios graphics are the servicemarks, trademarks, or registered trademarks owned by Nagios Enterprises. All other servicemarks and trademarks are the property of their respective owner. The files and information on this site are the property of their respective owner(s). 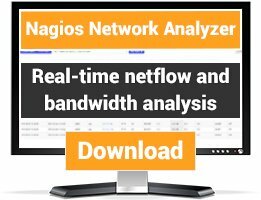 Nagios Enterprises makes no claims or warranties as to the fitness of any file or information on this website, for any purpose whatsoever. In fact, we officially disclaim all liability. We do, however, think these community contributions are pretty damn cool. Website Copyright © 2009-2019 Nagios Enterprises, LLC. All rights reserved.